"Heaven or Hell" causes readers to deeply consider where they will be spending eternity, challenging them to commit to Christ and receive the assuredness of eternity in heaven. We meet so many people in our daily lives that we will likely never see again. What if their interaction with us is their only introduction to the gospel? This message reminds us that God is with us in every circumstance, no matter how difficult, if we would only accept him as our Lord and Savior. 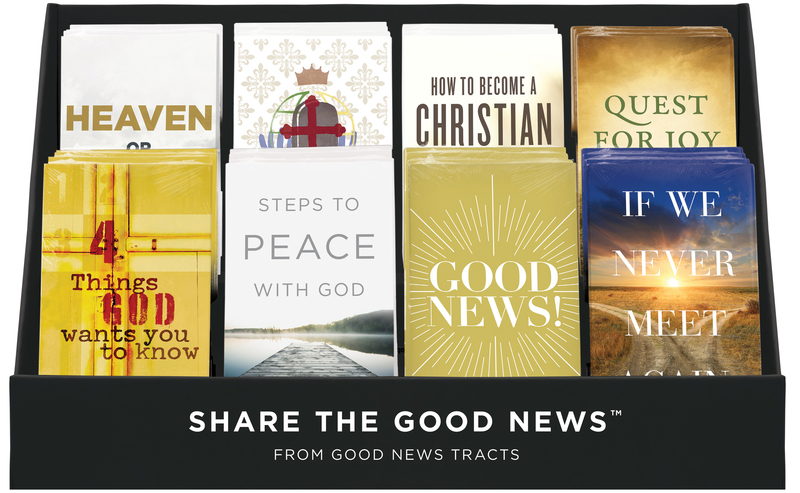 An innovative new way to tell the gospel message, this tract illustrates how God’s story of redemption is shown throughout the entire Bible. Without a ticket for a major event, you won't be getting in! The same goes for entrance into an eternal home in heaven–no "ticket," no admittance! The plan of salvation is presented in 4 brief statements supported by Scripture. 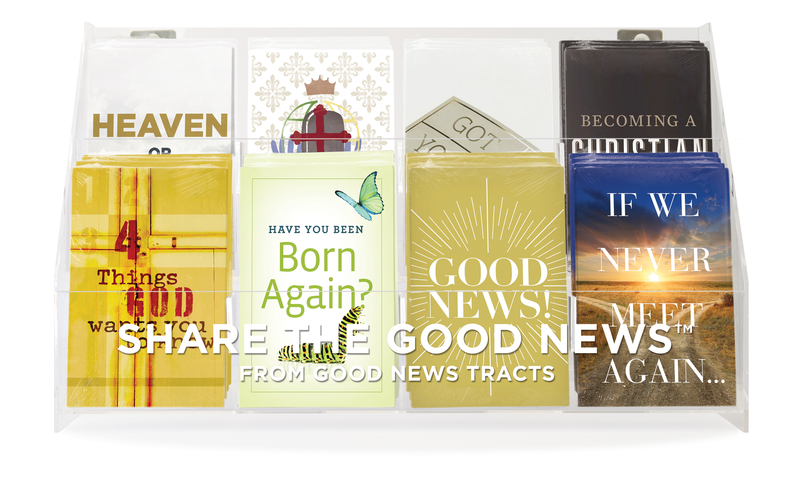 This tract explains 6 characteristics that will be evident in a believer's life if they have been born again.